Please fill out the following form to contact our Lodge Secretary. He will be able to direct your message to any appropriate party if so requested. 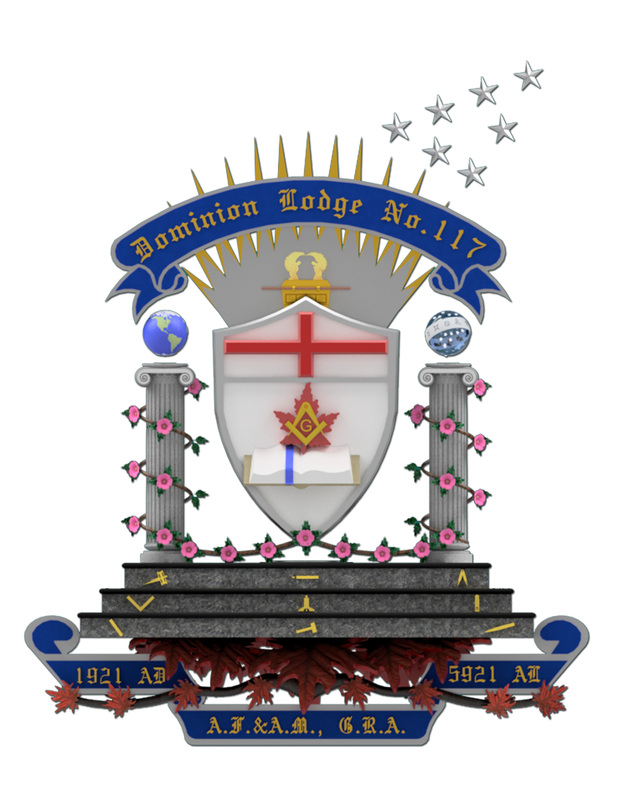 Looking to join and become a Freemason?